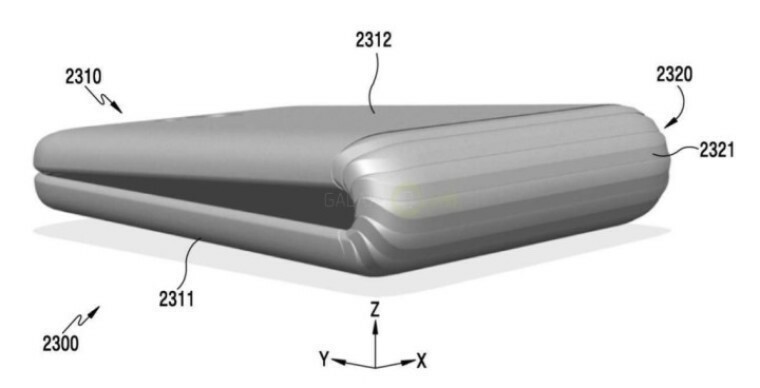 Samsung will reportedly be all but ready to unveil the world’s first foldable smartphone by the third quarter of this year. 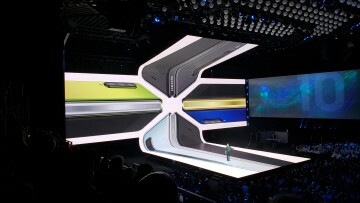 The device, sometimes referred to as the 'Galaxy X', will have a limited run of about 100,000 units. For years now we’ve been hearing from Samsung, LG and other industry giants that foldable displays are the future and that these highly flexible electronics will change the market forever. However, despite advancements in the manufacturing in display technology, such products have failed to come to market. But that’s about to change in 2017, according to a number of sources quoted by The Korea Herald. 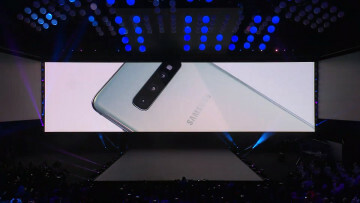 “Samsung is expected to roll out more than 100,000 units of fold-out devices in the third quarter” according to one of the sources quoted by the newspaper. He went on to explain that the phone, which has a screen that folds outward, could be used as a 7-inch tablet when it’s unfolded. 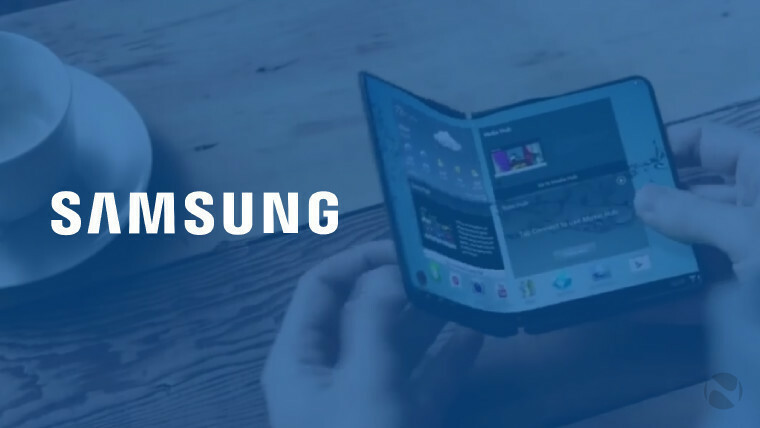 Samsung has been touting for a long time the progress it’s made in display technology and how it would soon release a foldable smartphone. 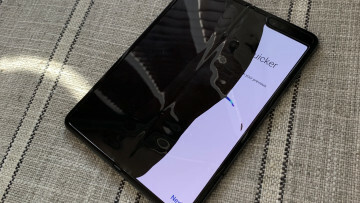 Just last year, one high-ranking executive said that phones with bendable screens were “right around the corner”. Now it looks like those words may finally come true. According to the same sources who are “familiar with the matter”, Samsung has already developed a phone whose screen folds in, much like the design seen in the Galaxy X patent. However, users found it cumbersome because it always had to be opened to be used. 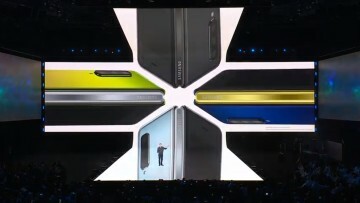 Having perfected this in-folding technology, it was relatively easy for Samsung to move on and start focusing on out-folding phones, that could seemingly double as tablets. That being said it’s unclear if Samsung will actually go through with this plan, because of the costs of marketing and profitability margins for the device. Samsung has gone through the Note7 debacle recently, but it’s also involved in a much bigger scandal in South Korean politics, and a large part of its mobile division is expected to be reshuffled in the following months. Meanwhile, another source claims that LG will follow Samsung’s efforts with its own offering, building more than 100,000 foldable devices by the end of the year. LG reportedly started developing this project two to three years ago and supposedly has more advanced technology than Samsung. LG may also be looking to provide bendable displays to other manufacturers like Apple, Huawei, or Google.